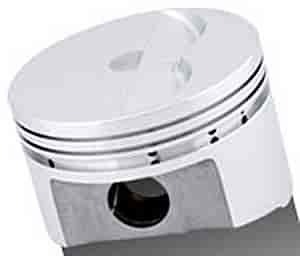 SRP Flat Top Forged Pistons Bore: 4.155"
138097 - SRP Small Block Chevy Flat Top Forged Pistons is rated 5.0 out of 5 by 1. Rated 5 out of 5 by Fast 89 from Great product @great price Bought these piston. Very pleased with product. Arrived on time. Great price.